Step 9. Test cylinder heads (10) for leakage. a. Remove cylinder heads (10) (page 2-102). 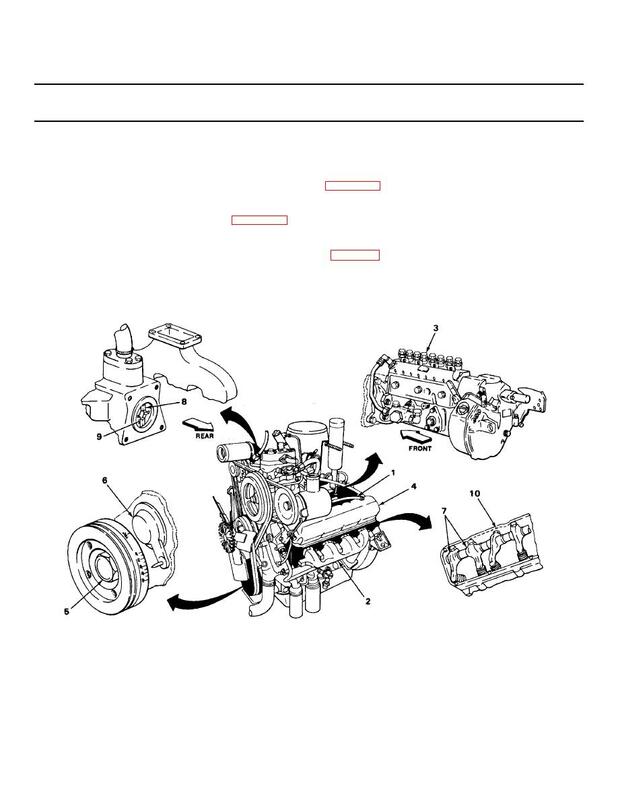 replace engine (2) as needed (page 2-51). d. Install air cleaner (TM 9-2320-269-20-1). e. Close hood panels (TM 9-2330-269-20-1).